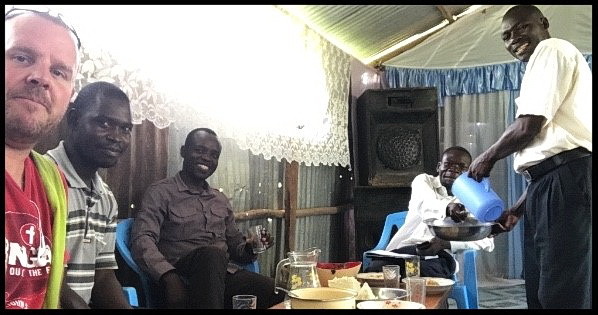 We are so excited to watch how the Lord is working here in Kenya! We have seen growth in the TBM Kenya Board Members and seen growth in the knowledge and maturity of the students in the classes I teach. There has also been growth in us as we are given more opportunities to serve the body of Christ through hospitality. 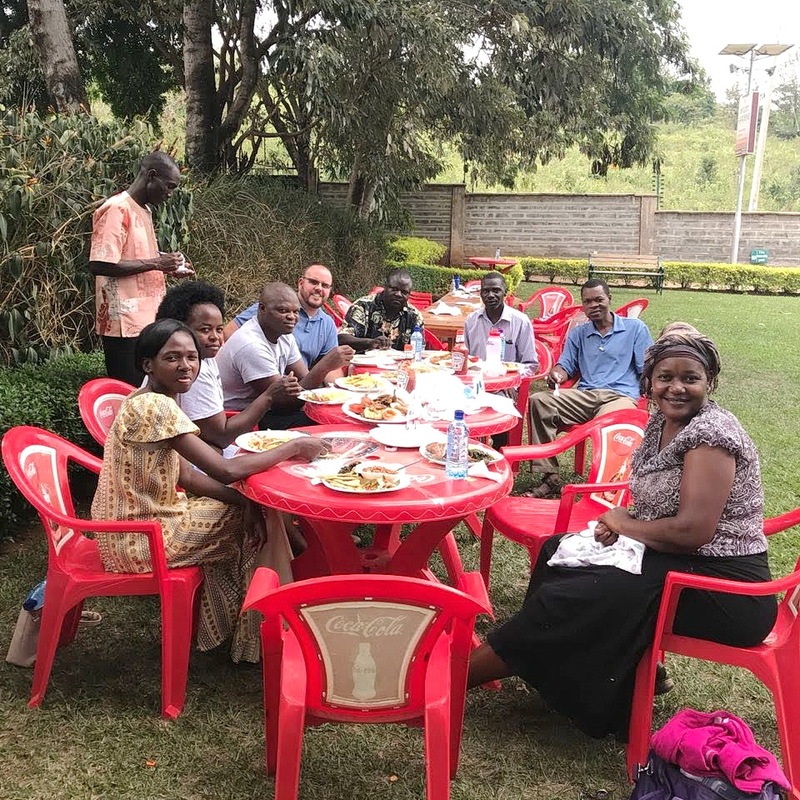 I have detailed these items as well as provided some photos to help you see how God has used us and YOU in His work here in Kisumu. We could not be here without your prayer and financial support. Please choose the link below to open the newsletter and not only read about these items but also see some photos of our Board Meeting and some new friends. Thank you for taking the time to read our newsletter. God bless you!